Roofers are everywhere in Milwaukee, Wisconsin, and the nearby areas, but unfortunately they are not all equally qualified. You would be surprised to learn how many roofers don’t have a valid license or aren’t fully insured – both of which can put a homeowner at financial risk. Fortunately for residents of Milwaukee, there’s a fully qualified roofer that can be trusted to get the job done right – Euro-Tech. 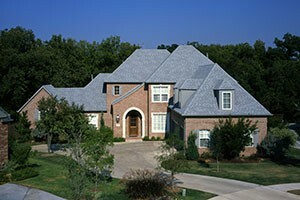 Another difference between Euro-Tech and other roofers is that we strive to provide the very best roofing materials. That’s why we offer the beautiful Woodgate shingles by TAMKO. These shingles not only have a beautiful appearance, but they are also made to last. If you are tired of looking for roofers that you can trust to install a roof on your home, let your search end here and contact Euro-Tech today. 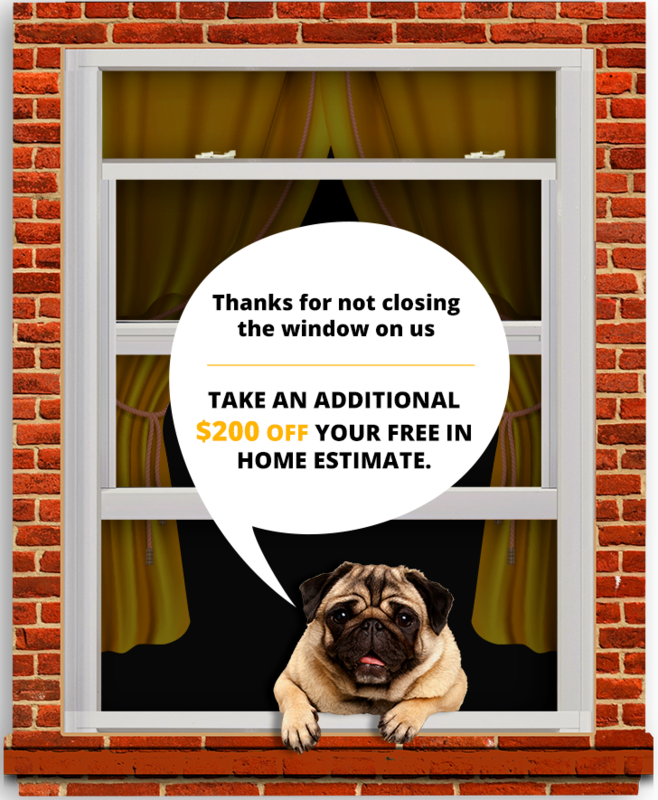 We are proud to be the exterior expert of choice for many homeowners throughout Milwaukee, WI, and the surrounding areas.